Great music, wonderful food, and a fabulous opportunity to reveal the latest Chinese learning materials at ALA annual conference, those are the things we are excited about. 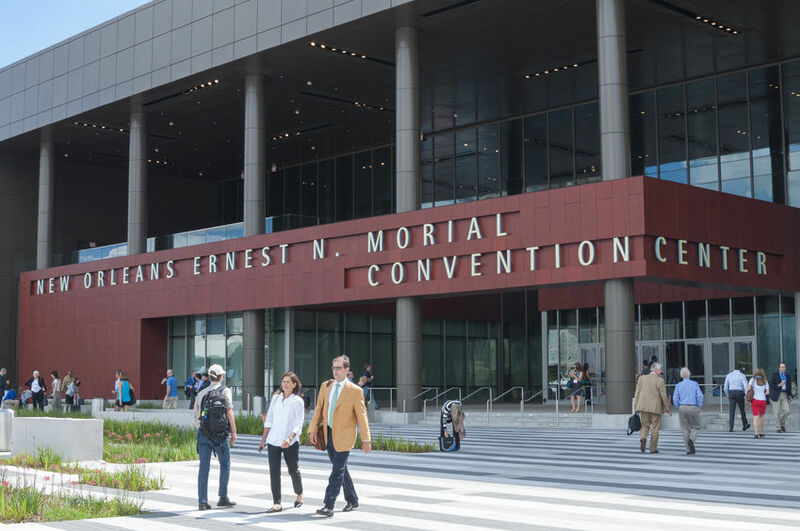 The ALA Annual conference serves as the top resource for public, private, and school libraries in the United States, providing a great platform for education solution companies to showcase their services and products. And this year, New Orleans is the host city of this conference. This is the right place to be for MSL Master. Apart from our textbooks and teacher’s manuals, we have got something new to show to the world. MSL Master is at the forefront in designing Chinese learning materials for non-Chinese speakers. New learning and teaching methodologies lead to result-driven learning materials. Two stand-alone and also inter-connected series, Chinese Reading and Writing series and Mandarin Express series, take students from complete beginner to fluency and cultural literacy. Students not only learn Mandarin Chinese as a hard skill, but also foster soft skills of team work and critical thinking. This framework is going to have a big boost. New technology will be incorporated into the pages, and the book environment will be combined with computers and tablets. So, mark down the date – June 22-25, 2018, the ALA Annual Conference, and visit us at Booth 3460 to find out more.